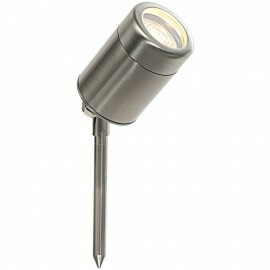 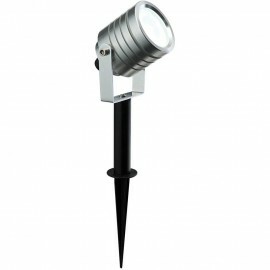 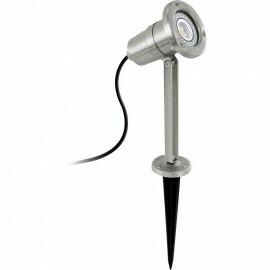 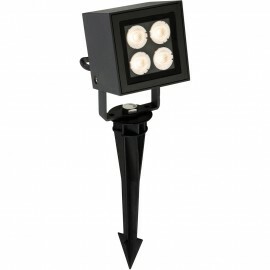 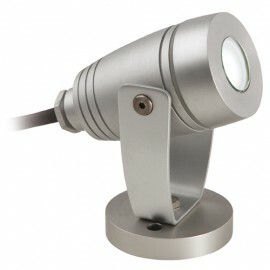 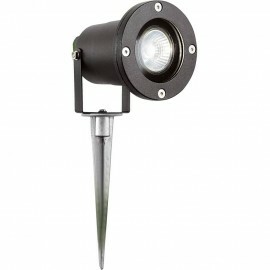 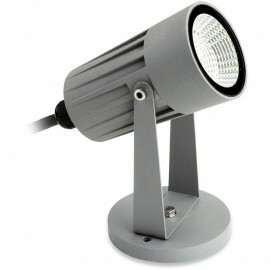 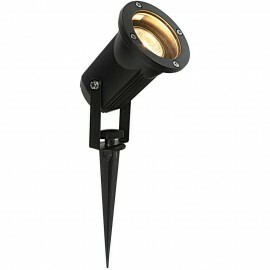 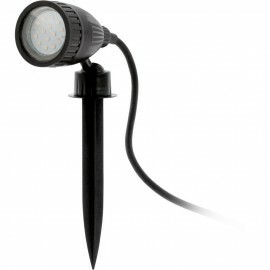 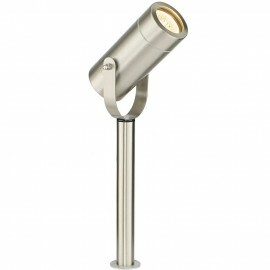 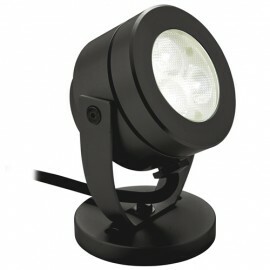 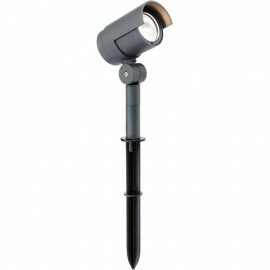 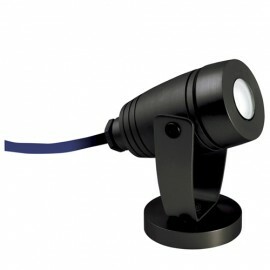 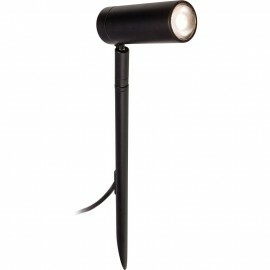 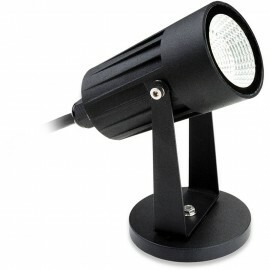 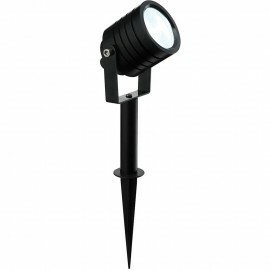 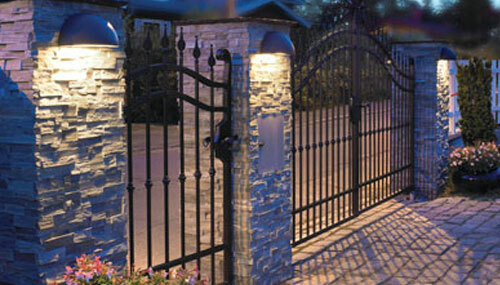 Garden lighting has become increasing more popular in the UK especially in private gardens. 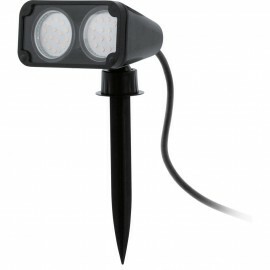 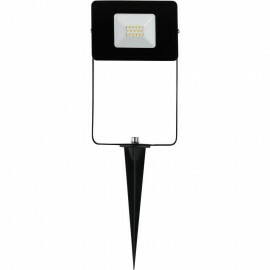 Spiked lights allow for a simple way to add lighting to a garden or path way often using low voltage connectors that are quick and easy to work with. 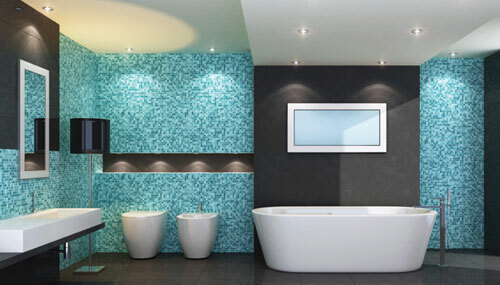 Most plug into an available wall socket so no detailed wiring is required. 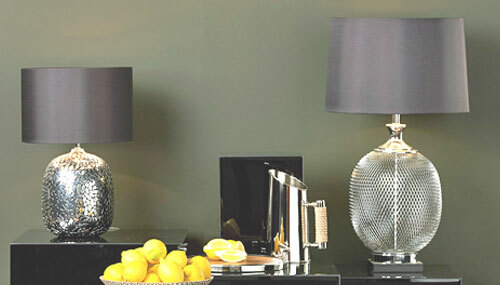 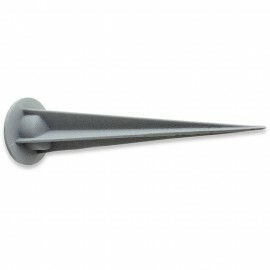 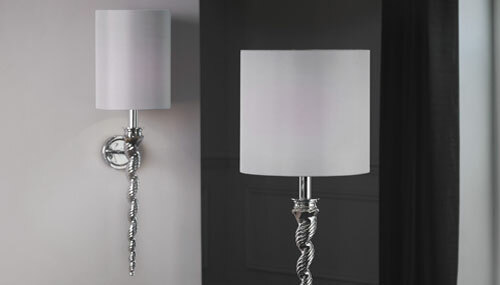 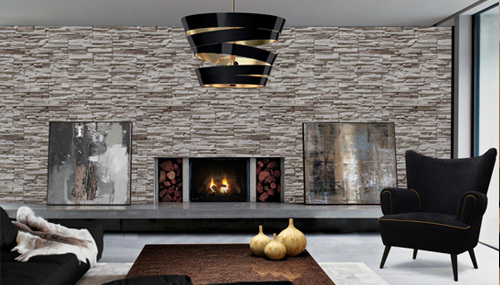 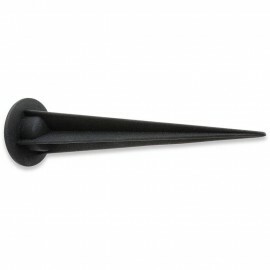 We have a large range including both modern and traditional designs. 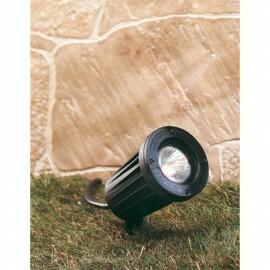 Ideal for driveways or paths. 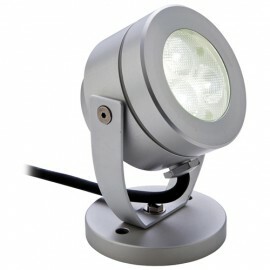 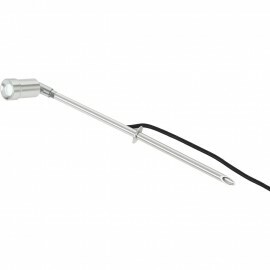 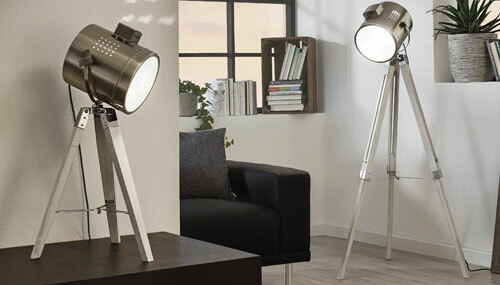 Many now take LED fittings making them very economical to light up to 90% cheaper than conventional lighting. 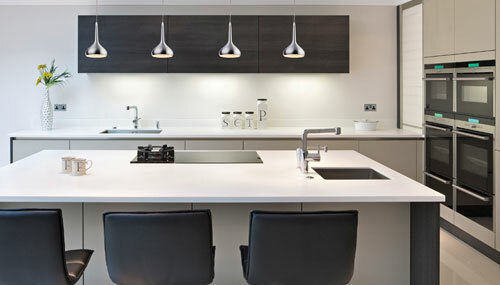 If you would like any advice we are always happy to help, please do call us on the free phone number provided above.